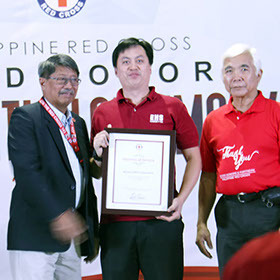 August 30, 2017 – During the Rizal Red Cross Chapter’s event called “Partners-In-Service Recognition 2017” held at the Main Lounge of Manila Polo Club, Makati City, the Philippine Red Cross (PRC) gave recognition to the Chapter’s distinguished partners and donors from the previous year. 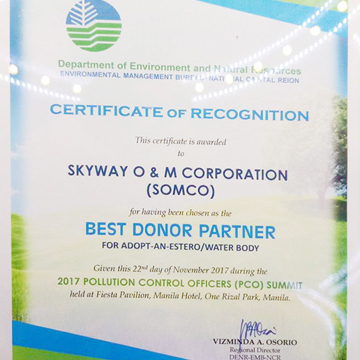 SOMCO is one of the awardees for the said recognition. 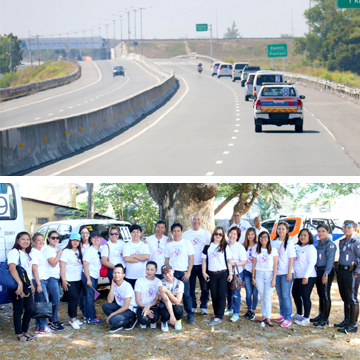 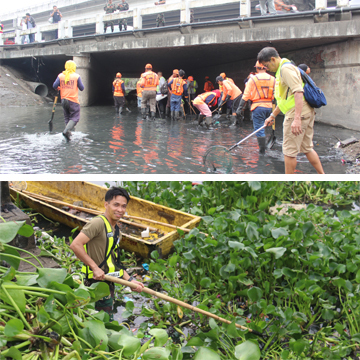 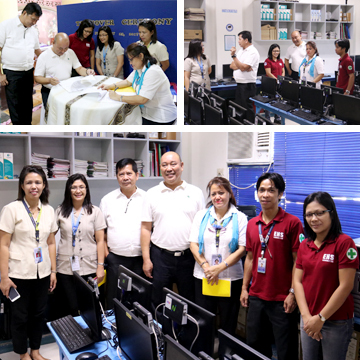 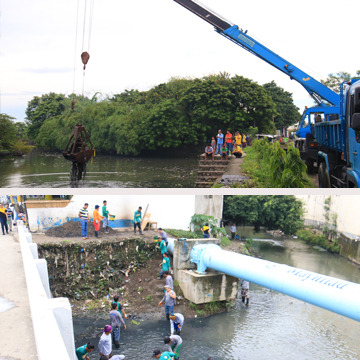 SOMCO was cited as one of the beloved partners of the PRC Paranaque City branch. 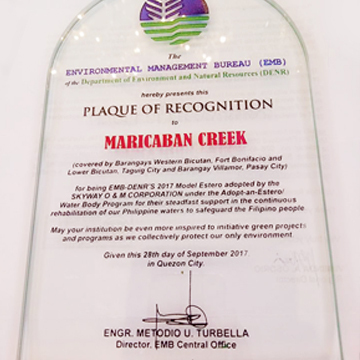 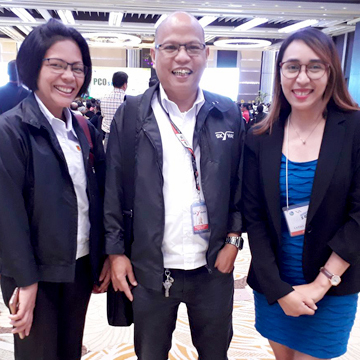 The recognition was given by Alfred Xerez-Burgos, Jr., Chairman of the Board of Directors of PRC.